Do you know that thousands, if not millions of your ideal customers are searching Google right now. Don’t be surprised. It’s the reality! Question: How do you position your pages in the organic listings? Answer: You need SEO. 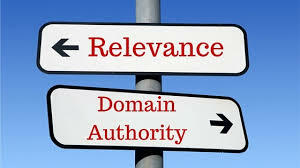 You need relevant links from sites with high domain authority. The rules regarding link building are seemingly always changing. The real challenge is in knowing what’s safe, what isn’t, and how you can use these links to engage users. It’s worth repeating that without the right backlinks, your content pages will struggle to rank highly in Google no matter how hard you try especially for small business SEO campaigns..
No doubt, your content might be helpful, but if relevant and authoritative sites aren’t linking to it, in the eyes of Google – you’re not providing enough value to users. If you’re willing to put in the work, and leverage a robust link building tool, you’ll find that it’s not so difficult to get user-friendly links. Did I just say that? How many tools do you need to build backlinks? Well it depends on what your link building goals are and whether its a local SEO campaign or a nationwide or ecommerce SEO project. Majority of the SEO experts and site owners use up to three, while a handful prefers one. You’ve got to make that choice. Anyways, here are 7 tools that will help you in your link acquisition endeavor. You need to get things done, so don’t try to master and use all of them – just choose a handful and scale from there. Not all links are created equal. It’s easier to get any kind of link, but when you’re concerned about rank-boosting links, you’ve got to build relationship first. Link prospecting is a tricky thing actually. 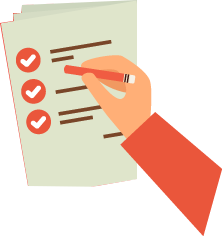 In the past, you’ve to manually review sites and find social media power users. Imagine the strain and time required if you had to reach out to 50 – 100 B2C marketers. Interestingly, BuzzStream came onboard. 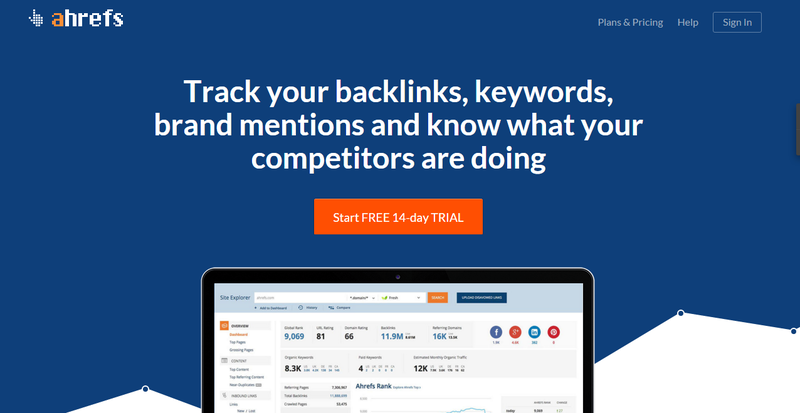 BuzzStream is one of the most flexible tool that helps you connect with influencers, build relationships, build buzz, and get the right links. 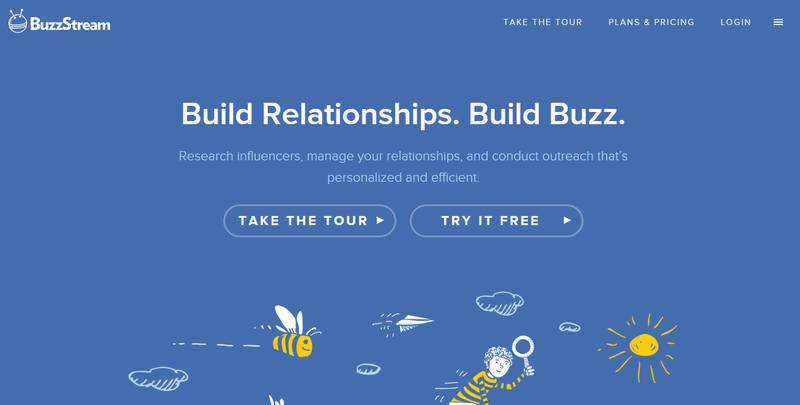 Use Buzzstream to research influencers, manage and nurture your relationships, and conduct personalized email outreach that will drive links to your site. Social signals are important. Because they impact search rankings. But it’s hard to know how many people shared a post, especially from the right blogs you’re targeting. One of the ways you can earn links from authority sites is to research content that went viral in the past, study them thoroughly and create better content worth linking to. To research top content that garnered thousands of social shares over a period of time (e.g., 6 months, last 30 days), you can use Buzzsumo. Buzzsumo is a link prospecting tool that allows you to find the most shared content and key influencers who can amplify your content reach. Before you create a blog post, it’s important to see how your competitors crafted their titles that eventually generated thousands of shares. ii). 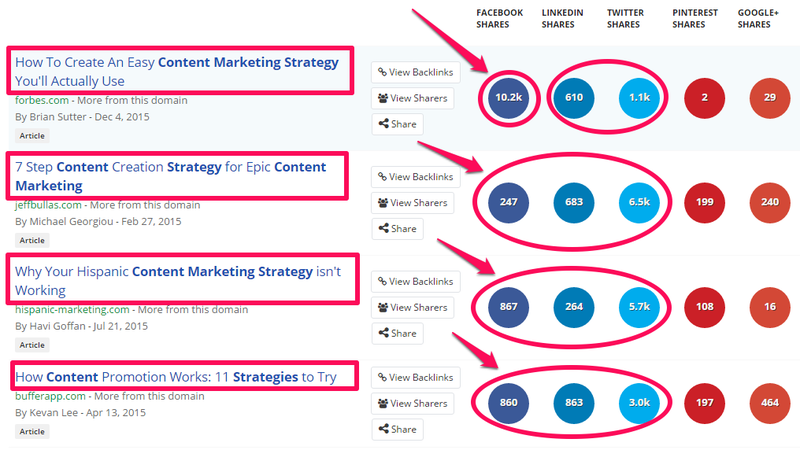 Second step: Analyze the most shared content. And study the titles. iii). Step three: Craft more catchy titles. From the list of titles that went viral in the past 6 months, you can create better ones, and thus increase your chances of driving social shares too. Because all things being equal, titles that got the most social shares have emotional triggers that make them unique, compelling and persuasive. As you can see, each of the titles above is a replica of the viral titles but better. That’s what it takes to craft attention-grabbing titles every time. Don’t reinvent the wheel – just follow the trend and reap the rewards. 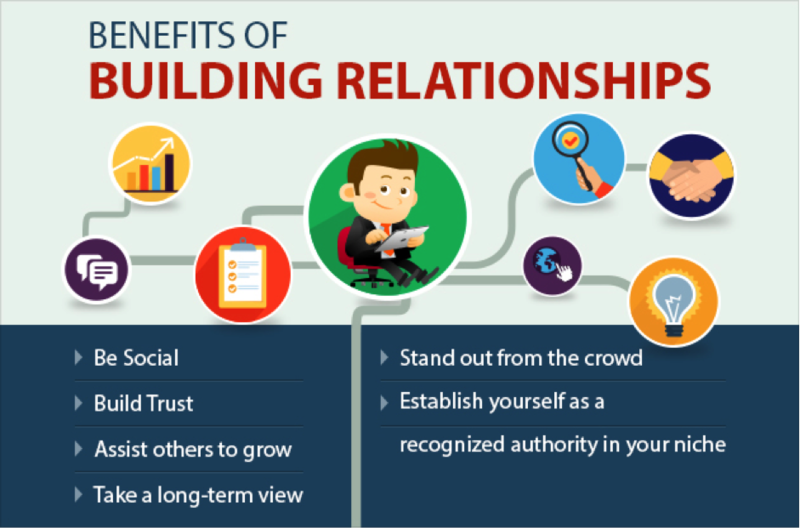 A big part of link building is leveraging your social media interactions and mentions. For example, knowing your Twitter followers intimately can reveal a lot of things your brand and theirs share in common. But you can’t possibly do this manually. You need FollowerWonk. FollowerWonk is a Twitter Analytics tool. 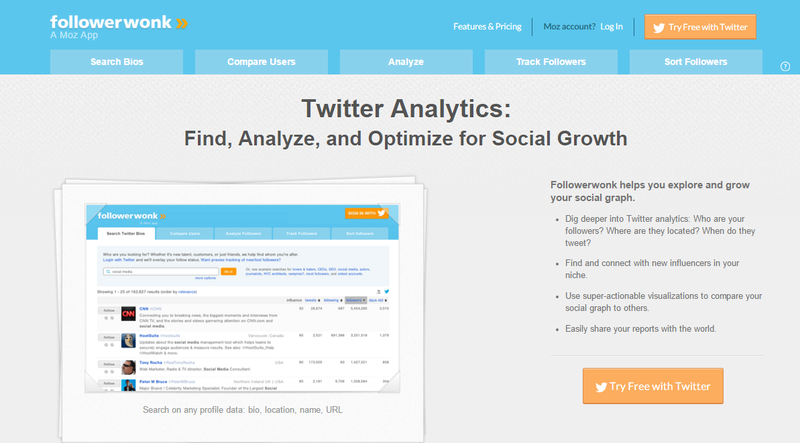 It’s developed by Moz to help digital marketers find, analyze, and optimize for social growth. In other words, you can quickly know where your followers are located, and when they tweet. Not every business knows the best time to post on Twitter, which is an advantage to you – because now you can tweet at the right time and engage your users. Over the past 2 years, Ahrefs has been my favorite link building tool. It reveals some of the most vital metrics about your links, as well as your competitors’. Ahrefs gives you an edge over others. 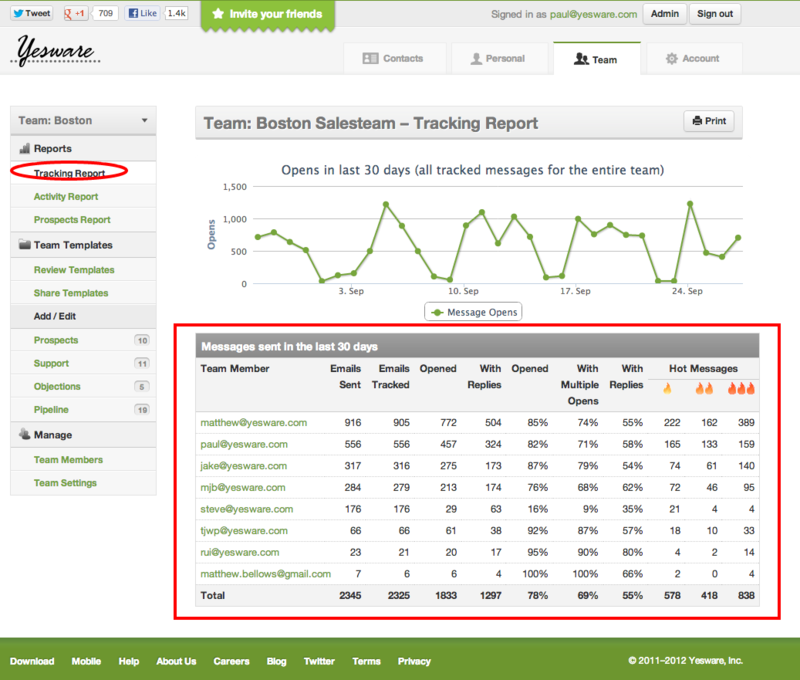 Because you can track your backlinks, keywords, brand mentions, from one dashboard. But that’s not all, it’s quite easy to trail your competitors and know what they’re doing, which you’re not. Take your backlinks analysis to another level. Through Ahrefs, you gain instant access to the live backlinks database that you can trust. Knowing when to slow down in your link building quest is critical to your success. Because Google Penguin update is still alive, and link velocity; which measures the speed at which you get links matter. Ahrefs reveals the anchor texts, the risks involved, and nudges you with helpful resources to get rid of wrong links that might put your site at risk. 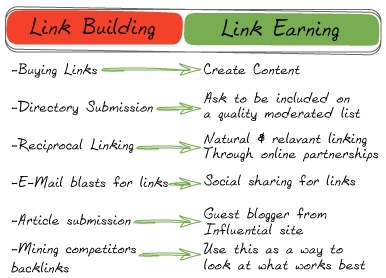 While building links, you need to be careful what types of link you build. Because just as the right links will impact your search rankings positively, the wrong links will harm your site, and pull down your rankings in no time. You need to purge bad links off your site. Link Detox can help you achieve that. As a link building tool, you can conduct link audit, manage your links, protect your site and pages from future bad links. Most important, you can use Link Detox to recover from Google Penguin and Manual Penalty if you ever find yourself in that ugly both. **sorry. Trust me, what you need to continually generate organic traffic is user-friendly links – Links that give search users additional information about your site, and their keywords. Building links just for the sake of it is foolishness, because sooner or later, Google will tag it as a manipulative means and you know what that means. Don’t you? When you detox your bad links, your focus should be geared towards earning links that will further offer value to users. This is the fundamental of user optimization – a new concept that influences search engine algorithms so much. Gmail is the best email account for email outreach. Because there are so many add-ons, plugins, and tools you can integrate into it. Yesware is one of such tools. Yesware helps you know what happens after you click on the send button at Gmail. You can sell smarter. And build timely relationship with influencers, because you know the exact time they’re logged on, and when they will likely respond to your messages. Most people don’t track the status of their emails. The truth is that if your emails are not opened, you’ll still be stuck in the corner. And making further decisions about links acquisition will be difficult. You desperately need your recipients to open the email, click on the accompanying links and respond. It doesn’t matter what their response is, whether it’s “YES” or “NO” – you need it to set smarter link building goals. 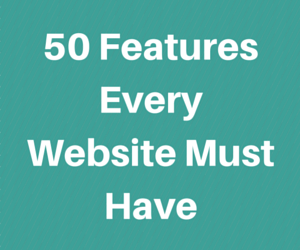 The goal of any site isn’t limited to getting lots of traffic. By the way if that’s your ultimate goal, then you need to set a more realistic goal. 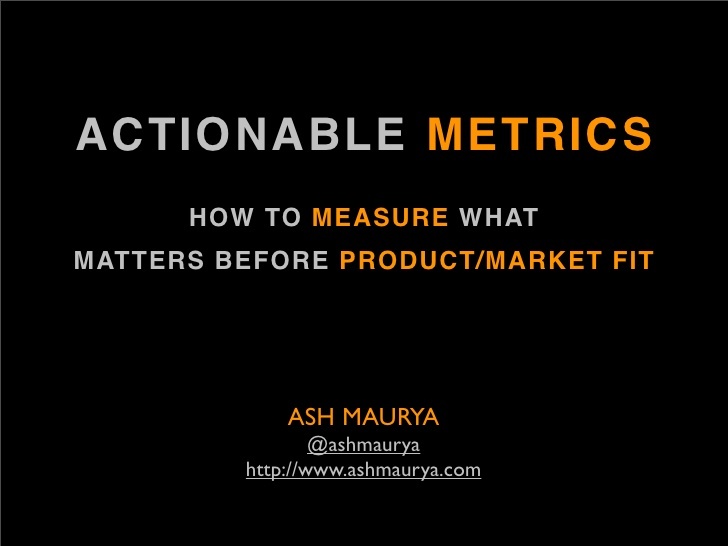 Listen up: All the traffic in the world will do you no good – unless you’ve a good tracking system, a conversion funnel and a way to measure actionable metrics (measuring what matters). 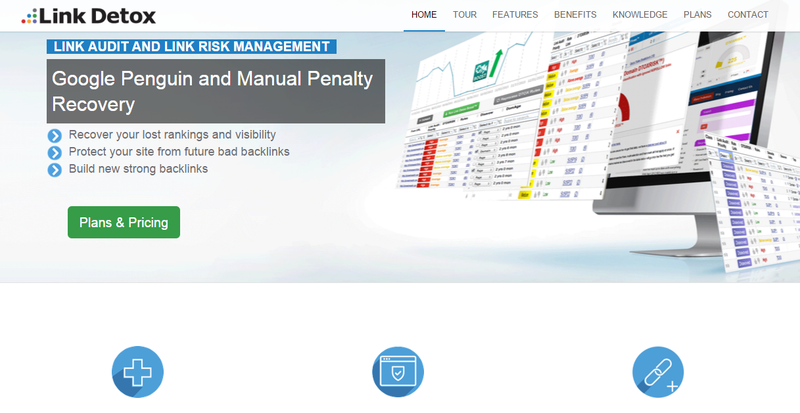 AuthorityLabs is the link building tool you need for your daily SEO tracking. 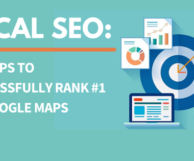 You can easily track and get accurate search engine ranking data, analyze keywords that you’re not targeting, but are generating organic traffic to your site. A great opportunity if you ask me. This software is ideal when you’re working with a team. B2B companies can leverage the insightful data to create more data-driven content, share valuable reporting with entire team, and convince clients that you can get them results. After all, what clients want is results. Clients can relate better with data than your best content strategy. Whether it’s local or global tracking you’ve in mind, AuthorityLabs may be the right SEO tool for the job. Time is everything. Remember that the time spent seeking for links from a low-quality or new site can be better utilized at authoritative sites. Modern SEO is no longer about link quantity, but quality. 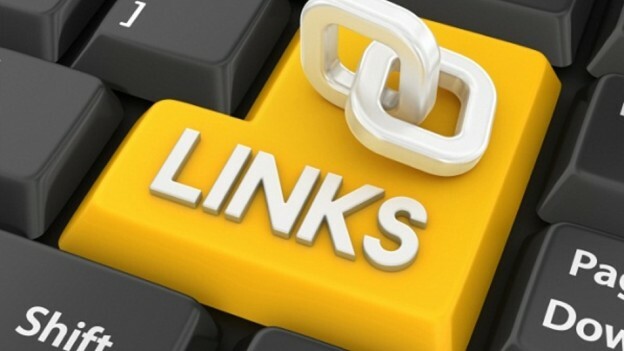 This means that 1 powerful link can weigh more than 5 low-quality links. That means you should spent more time building relationship with editors of popular publication, instead of wasting time guest blogging on sites that Google don’t even trust. On the flip side, the primitive method of targeting keywords no longer works. Yes, keywords are still the icing on the cake, and Google relies on these search terms to effectively serve its users the right content. But over the years, Google algorithm has evolved. User optimization has replaced keyword optimization. And user intents is the the new rule when it comes to choosing a piece of keyword to include in your titles and content. None of the tools mentioned here can work without your support. So take out time to study and understand how the tools work. I tell you the truth: if you master one of these link building tools especially the ones that help you connect with influencers and build relationships, you’ll never struggle to earn or build user-focused links. Getting links everyday will become your second nature. Really! Which of these link building tools do you actively use, and what are your reasons for making that decision? I am building links via social media firstly manually but then I am looking to outsource it to VA or professional company. But it is only of course one bit of a whole strategy how to do proper search engine optimization. I personally use Ahrefs and it does all the tasks perfectly for me. I’ve also tried other similar solutions like semrush, majestic and moz. But I just found ahrefs far better than any other competitors out there in the market. But I think it also depends on the particular needs of the person.